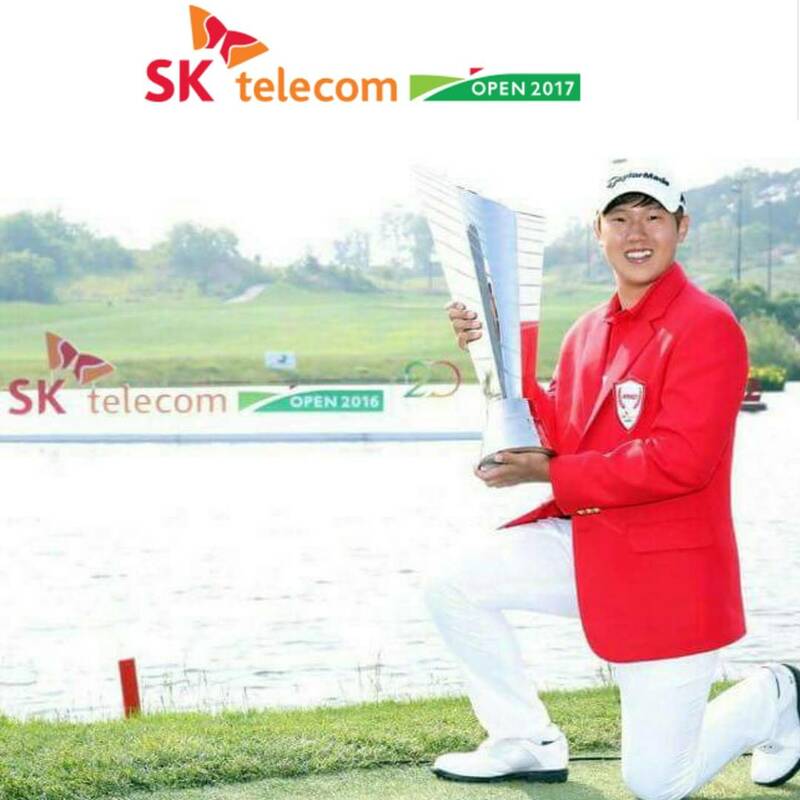 Sanghee Lee recently proved that last year’s SK Telekom victory was not going to be a once off, as he won the GS Caltex Maekyung Open, another Korean Major title. This week Lee will be the one to beat, but he will have to be at his very best to retain this much sought after title at SKY72 golf course. 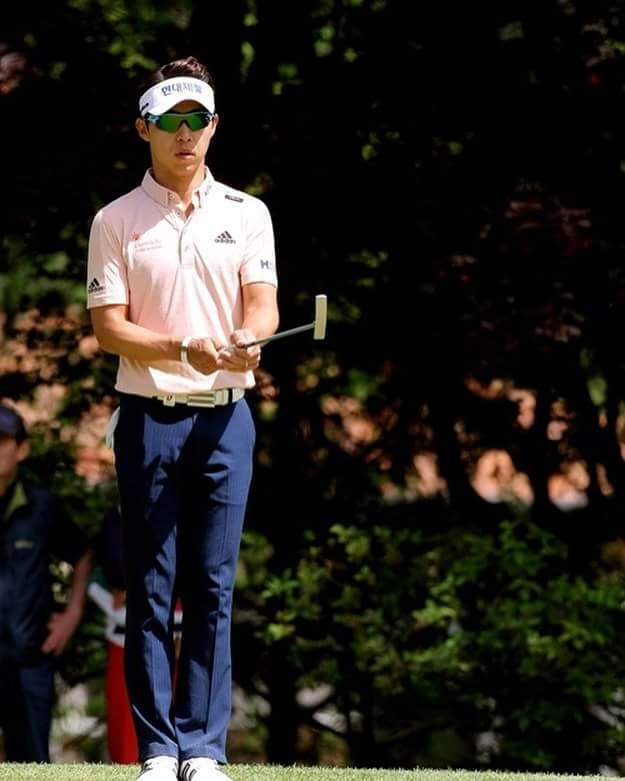 Two top 20 finishes on the Japan Tour either side of Lee’s Namseoul success, shows that current world number 331 is in the best form of his career to date. There’s no doubt that 2017 has not been a good one for KT Kim so far. 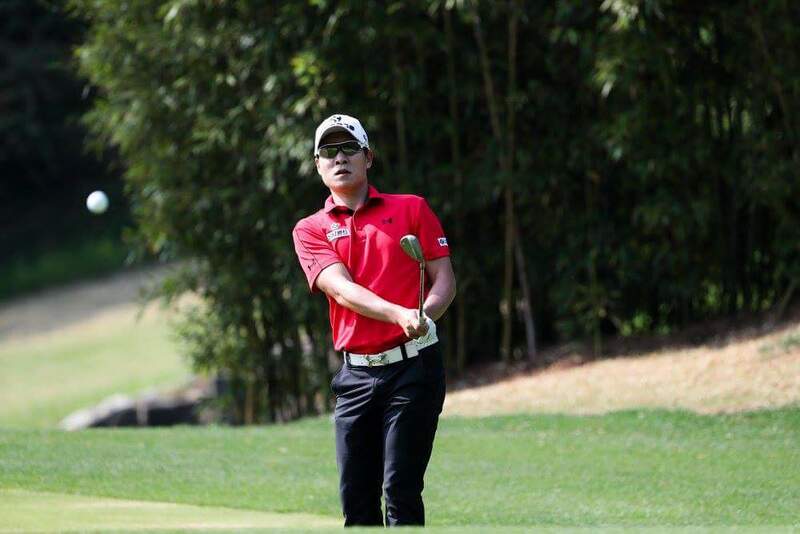 The highest ranked player in the field (79th) has had two missed cuts and a T-34th in his last three events, although a T-6th prior to this will offer him up some hope that it is just a temporary loss of form. His second place finish here last year behind will also be reason enough to not rule him out for the red jacket. 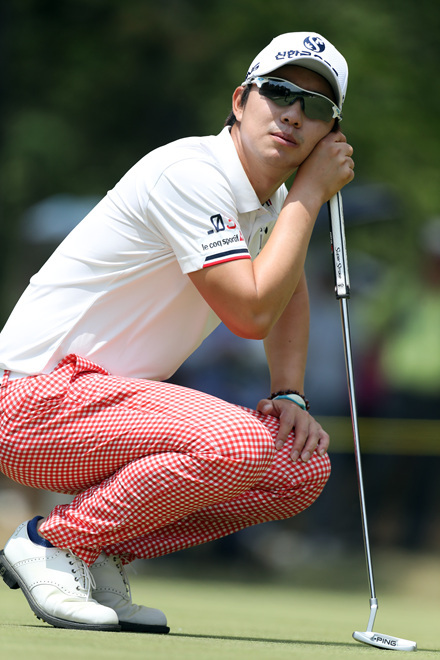 2015 champion and T-5th last year proves that Jinho Choi certainly enjoys playing at SKY72. 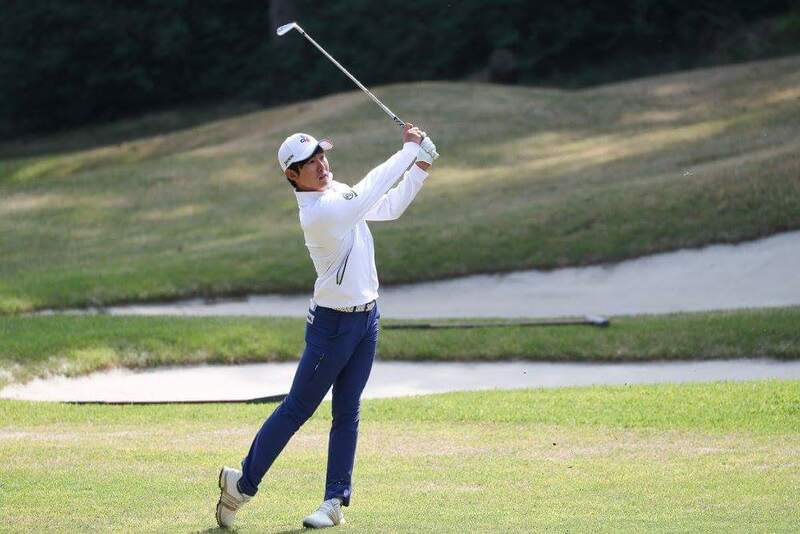 Choi, like KT, has yet to produce the form he did in 2016 on his way to multiple KPGA victories. Soomin Lee, who finished runner up to Choi in 2015, and skipped last year, is gradually clawing back the form he was in a year ago. Lee, who shot 63 on this course during the 2015 tournament, is very much a confidence player, so if he can get off to a quick start with his early tee time on day one, he could be the one they are all chasing. Let’s not rule out KJ either! 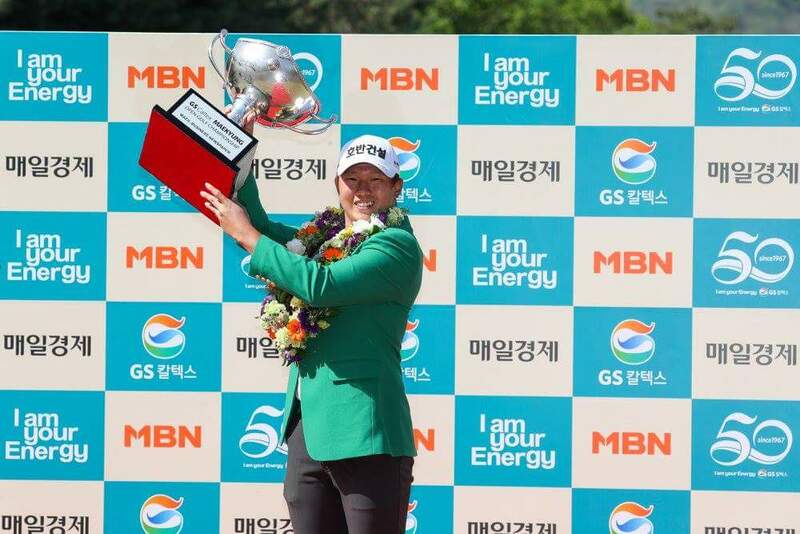 Fifth here last year and the reason why Korean mens golf has become so popular and successful in recent times- just ask Si Woo Kim!